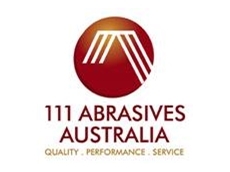 111 Abrasives Australia Pty Ltd, t/a Mullner Enterprises introduces the Pipe-Max belt grinders designed for perfect grinding and polishing on closed and open pipe constructions of all diameters. 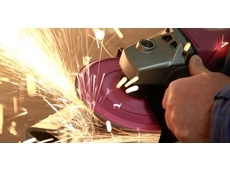 The new Pipe-Max belt grinding systems are suitable for comfortable grinding and polishing of flat surfaces as well. A new damping system with gas pressure dampers allows easy pipe adjustments and fatigue-free operation. 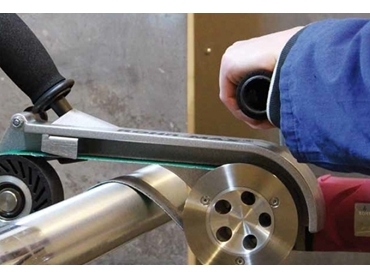 The new damping concept with the elastic return roller enables the grinding and polishing belts to be slung around the external diameter of the pipes. 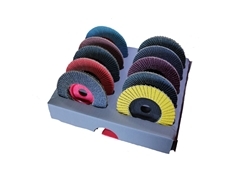 The soft front contact wheel allows for linear sanding and finishing of flat surfaces to remove scales, spot welds or deep scratches. Pipe-Max belt grinders offer a fully variable speed between 950 and 3500 rpm with a tachogenerator maintaining the speed even under load to deliver a consistent finish. 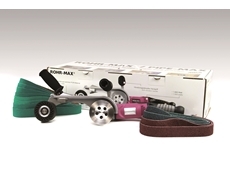 Weighing just 3.5kg, Pipe-Max belt grinders are supplied with a 4m power lead, finishing belts and surface conditioning belts, all packed in a sturdy carry case.